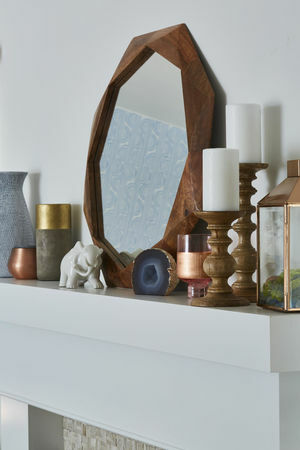 Spruce up your home with creative decoration ideas, organizational tips, housekeeping techniques, and product recommendations. You'll find everything you need to keep your home clean, clutter-free, and comfortable for your family. Tiny houses, minimalism, and a less-is-more approach are trending. These families show us how to make the most of limited square footage--with tons of style. 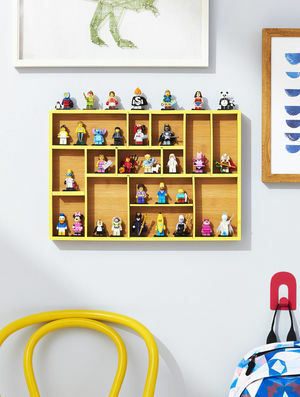 Get your kids organized with crafty cleaner-uppers that will brighten up their rooms too! 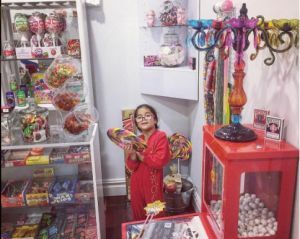 These projects help your kids proudly display their very favorite things, all while keeping their rooms from looking like something out of Hoarders: Grade-School Edition. Tired of your kids taking over the kitchen table with their paint, glitter, and glue? It's time to designate a spot just for producing art. We asked the experts how. 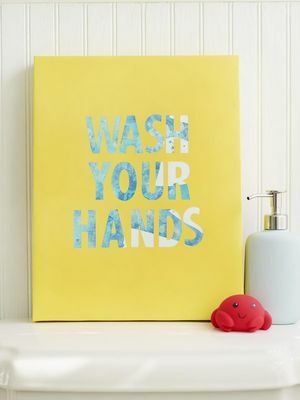 Transform the bathroom into your kids' happy place with cool products and double-duty DIYs. 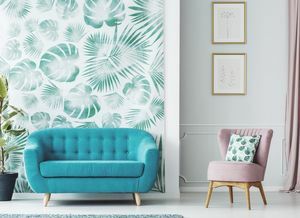 Trendy kid furniture can be crazy expensive, but you can get the look for a whole lot less by customizing what you already own. Cool! The star couple took to Instagram for a domestic dispute we've all seen before. Refresh your space in an afternoon with a project from the moms behind the design blog Classy Clutter. Craft stylist and contributor Amanda Kingloff tells us how she turned her kids' hodgepodge bedroom into an airy space to sleep, play, and grow. 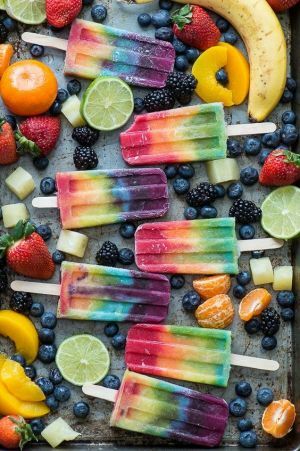 See what's bound to pop up on your Pinterest board in the New Year. 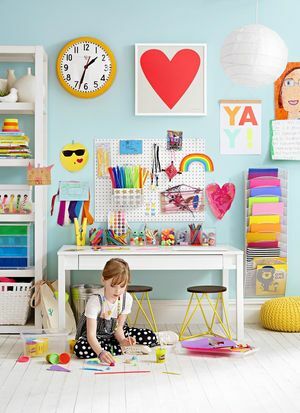 These easy, inexpensive ideas can help transform your home and add creative spaces your kids will love. 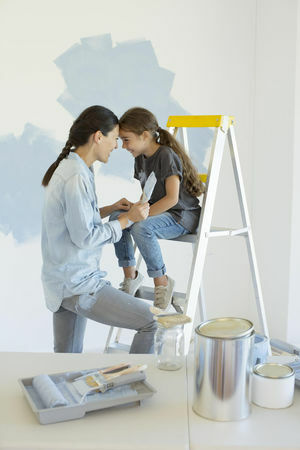 Remodeling for your growing family can be a nightmare, but it doesn't have to be. 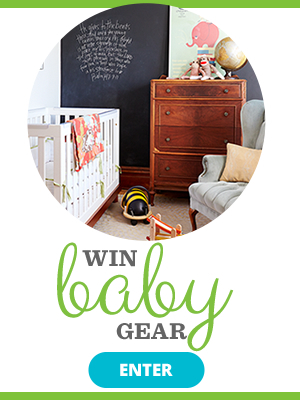 Follow our blueprint for a stress-free and family-friendly renovation. With plenty of paint, some simple crafts, and a few budget-friendly finds, a first-time homeowner transforms a blank-slate room into a happy nest for her two girls. 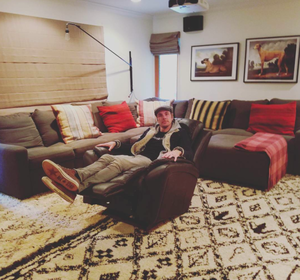 Check out the photos Cannon posted of the twins' in-home candy wonderland. Transform a little-used closet into an out-of-this-world spot where kids can hang (or hide). 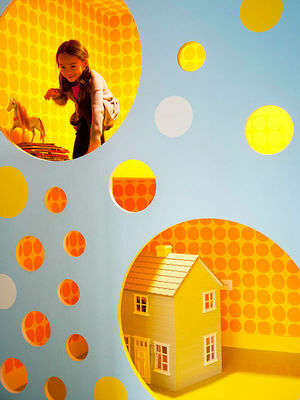 A brightly colored interior and circular cutouts add to the fun. 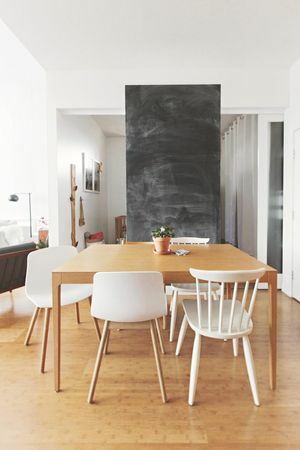 You can hire a professional, or follow our DIY guide from Incorporated Architecture and Design in New York City. Want your child to sleep well? Make her bedroom a soothing space. 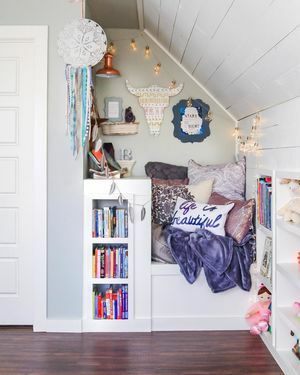 We scoured Instagram to find the genius ways families turn a spare closet, corner, or secret space into a perfect small reading place. They share their inspiration and how-tos just for you! Blogger Leila Lewis Unveils 3 Adorable Kids' Room Redos--Major Decor Inspo Ahead! 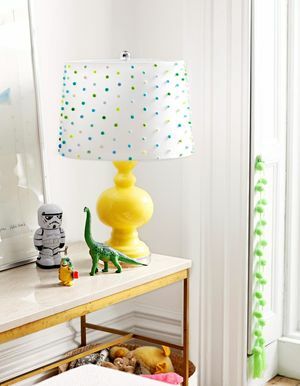 Need fresh ideas for your child's room? 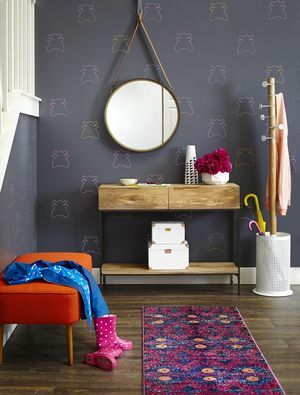 You'll be totally inspired by the magical makeovers the Inspired By This blogger created for her kids with help from Target. Parents' lifestyle director, Laura Fenton, wanted to stop complaining about her home. Her quest can inspire us all. Scientists are working on a wall decor that brings both fashion and function into homes. 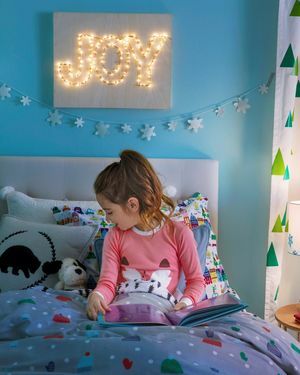 Amp up the holiday cheer with temporary touches to transform the kids' rooms into veritable winter wonderlands. 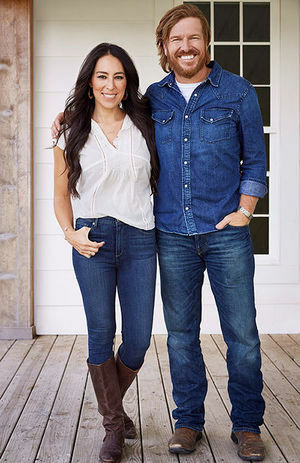 Christmas has come a little early for all of us Chip and Joanna Gaines lovers! 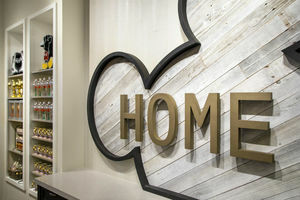 A new home goods store just opened at Disneyland's Downtown Disney District, and it's packed with branded items that visitors of the California park will adore.